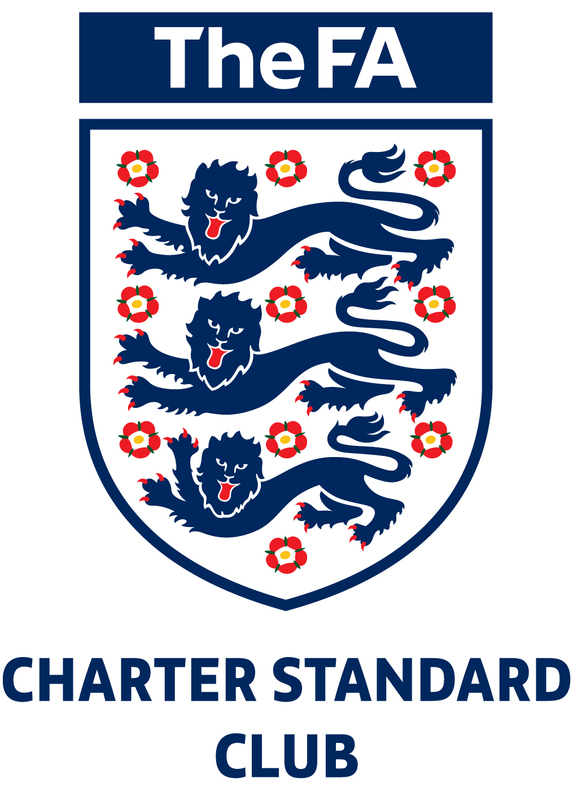 Pete has been with Stonnall for many years now in many roles – whether as a parent or as a volunteer for many roles either on the committee or as an assistant referee every weekend. Pete has taken on the role of Club Chairman from summer 2018. Mark is a parent of one of the Sporting players and volunteers at Stonnall Juniors FC as Club Secretary. He has a UEFA B in football and is working towards the same in futsal. 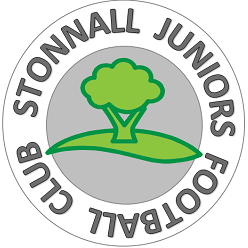 Shaun McKenzie is the coach of our Sporting Stonnall Under 13 team (2018/19) where he is assisted by Jim Bowker. Wayne Davis is the manager and coach of our Stonnall Phoenix Under 15 team (2018/19).